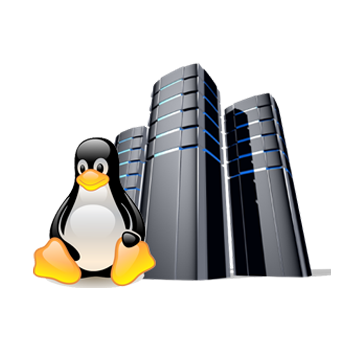 First time in India, Manashosting introduced PEM technology in shared hosting industry. After five years of dedicated work, Parallels with three thousand technician & programmers team developed this technology and several other technician tested the functionality before releasing it to the market. 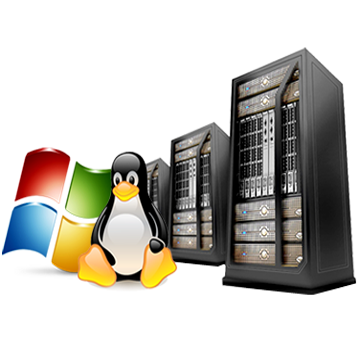 Using PEM technology customer will get reliable, secure and flexible shared hosting account. Thousands N Thousands of Testimonials Portfolio by our Prestigious Customers and learn their live experience. 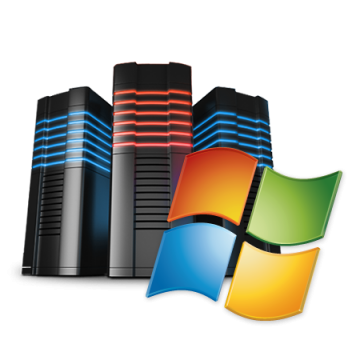 Guarantee low price with high uptime, server speed and quality is the common say. Get 25 Keywords SEO Ranking Free for your website to know our expertise. Technical Errors(Crawl Errors,404 Errors, Broken Links, Duplicate Content. Create A Facebook Page, Twitter Account, Etc., For Business. Respond To Comments On Social Media To Increase Engagement. Use Google Trends To Find New Keywords. Optimize Content For Geo-specific Keywords. Establish A Presence On Well-known Listings. Claim Location On Google Maps. Respond To Comments From Customers On The Listings. 52 Local SEO Strategies For Smbs.